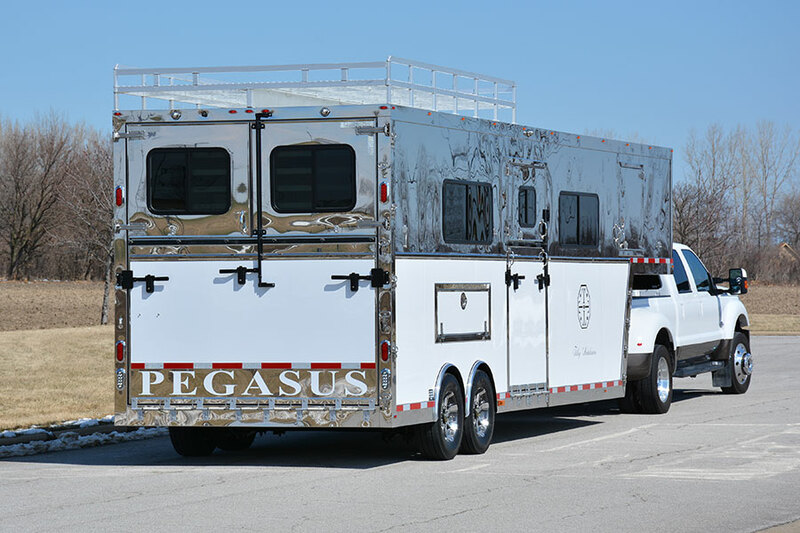 Established in 1997, Pegasus Vans & Trailers is the premiere horse trailer manufacturing company worldwide. 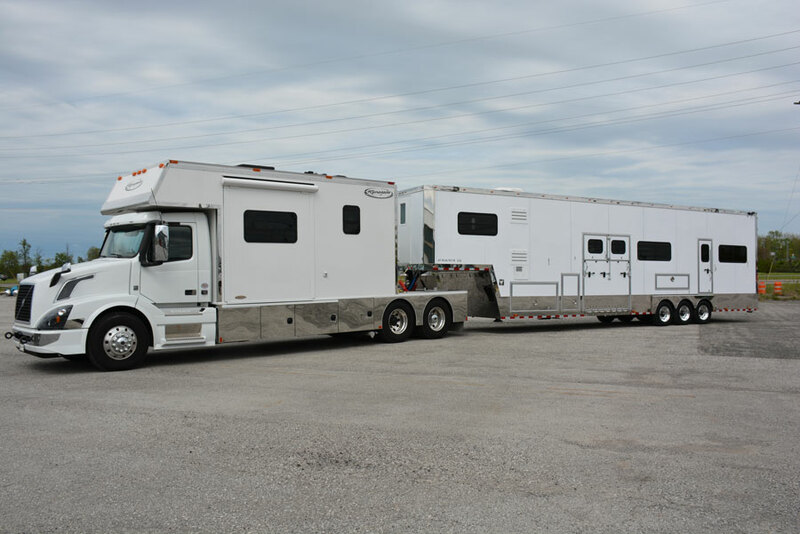 We specialize in custom-built horse trailers ranging from 28' to our stunning 53' 15 horse President trailer. 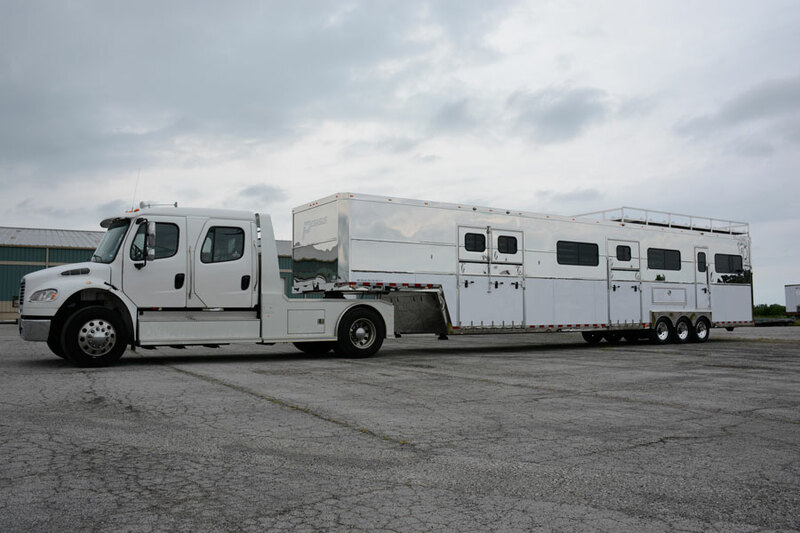 Headquartered in Sandusky, Ohio, we also build race trailers, vending & concession trailers, and hospitality & specialty trailers. 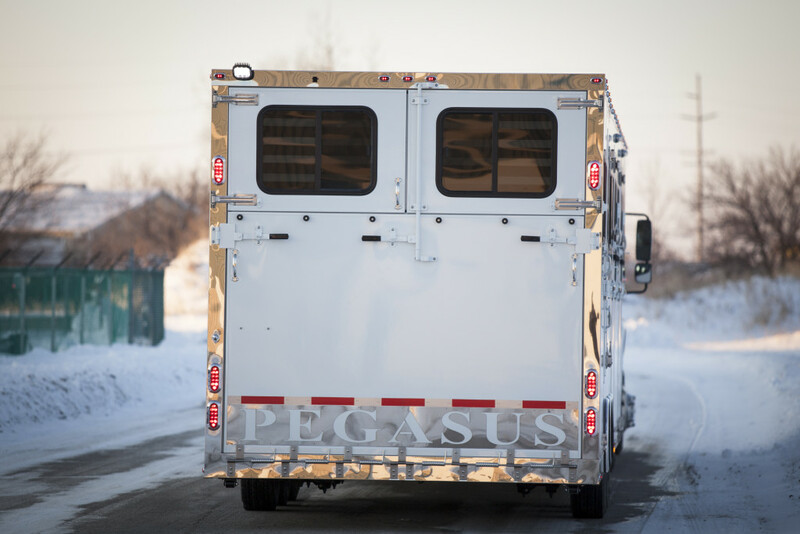 We have been lucky enough to have several trailers from Pegasus. 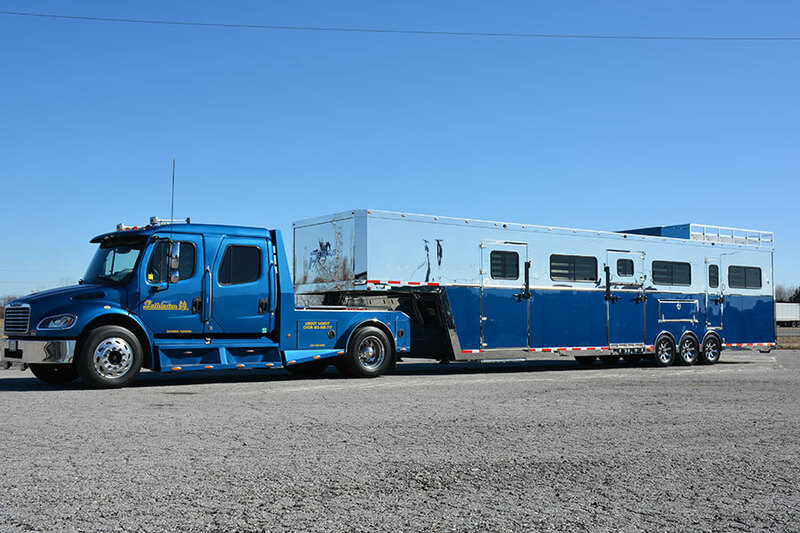 I love how easy they are to haul, their ease of use, and how well the horses travel in them. 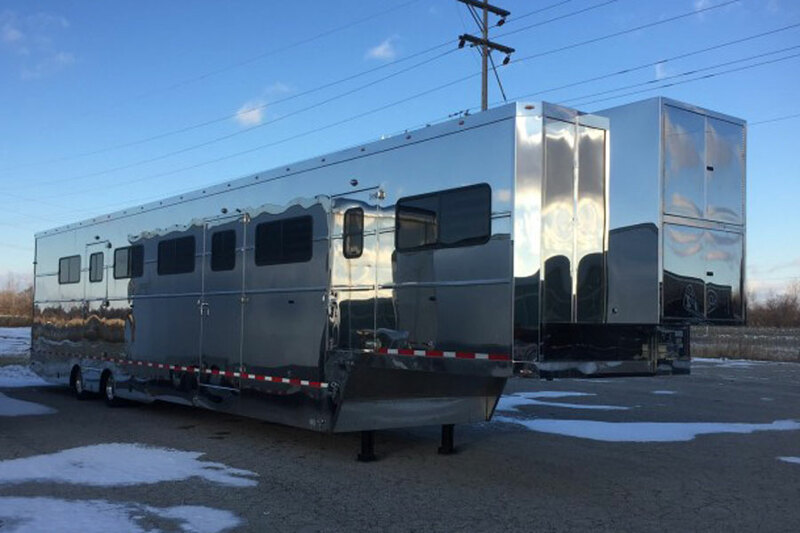 This is our first of the All Aluminum series, and a replacement for another Pegasus LQ trailer that got totaled last year, but where the horses walked off without a scratch. For that alone I will only use Pegasus. I am very impressed with the attention to detail and improvements Larry and his team have made. 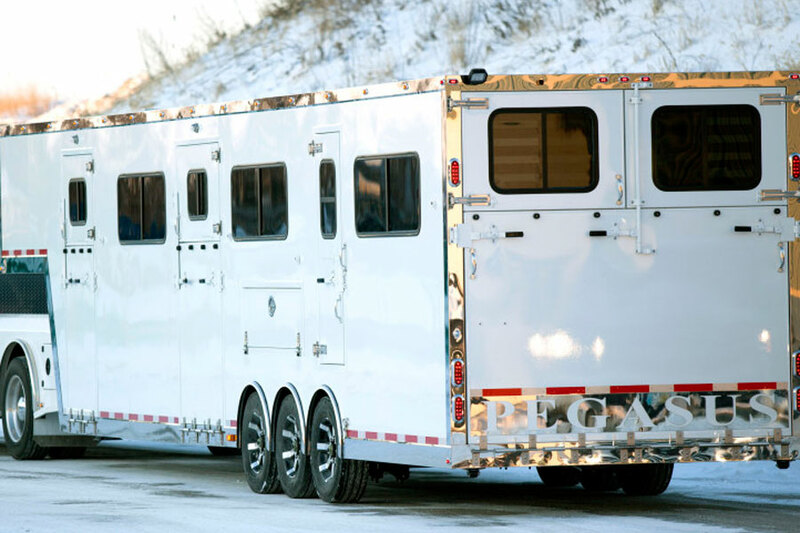 This was a complete custom design, from the horse section, to the RV and tack area with built in cupboards. 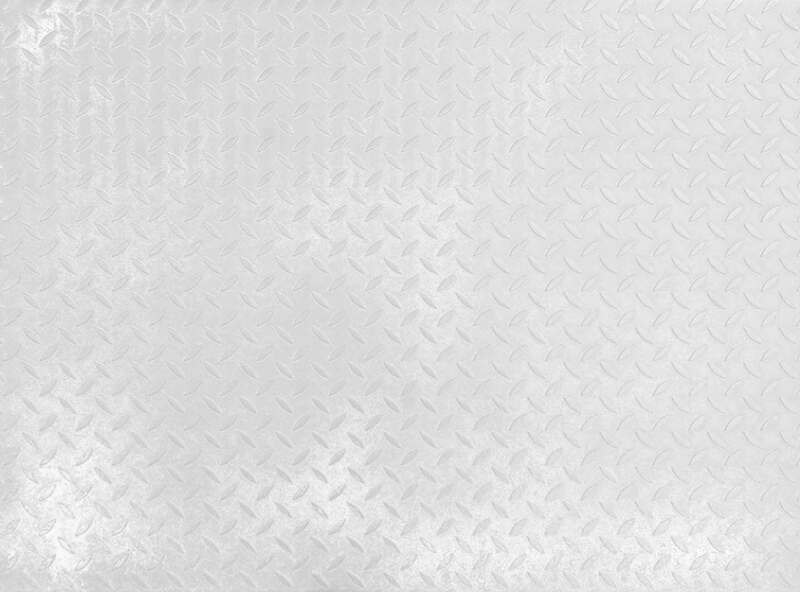 Larry was very easy to work with, listening to all my ideas and the attention to detail and quality is astounding. I am still discovering all the upgrades they have made since I purchased my first trailer from them in 2005. 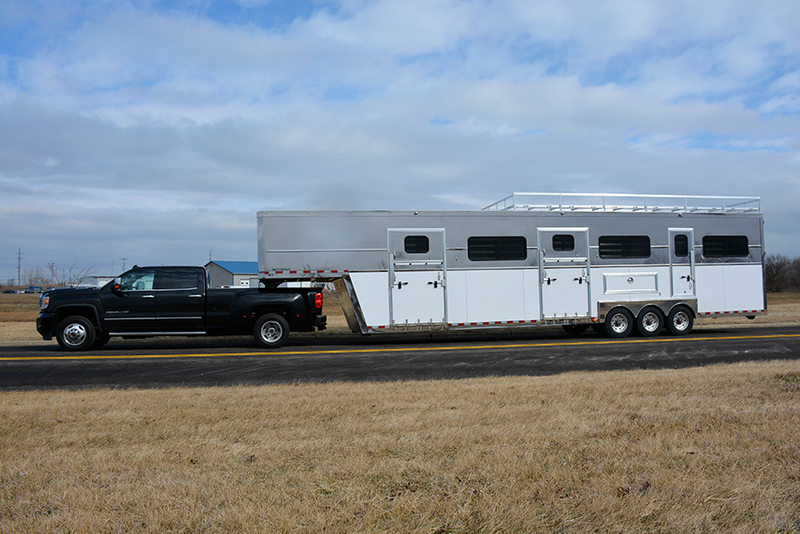 Thank you to the whole team for building such a solid, safe, and comfortable trailer, for both the horses and myself.  I would like to extend my appreciation to the management and staff at Pegasus Vans and Trailers.  Right from the onset they were very informative and helpful on the trailer design to the changes I made, adding an extra 2’, changing door sizes, adding hooks, tie downs etc. They gave me a delivery date and they worked extra hours to meet it. Then I show up with a short box F-350 which just doesn’t work with an 8’ wide goose neck trailer. The air ride goose neck had to be modified so the hitch was moved back 1’ from the ball so I could make a tighter turn and not wipe out the cab. Larry and his guys worked into the night on Thursday and started 6:00 AM on Friday to get me on my way by 8:00 that night back to Canada and buy a long box 350. They checked on me on my way back helped me put the Air Ride hitch back together over the phone when I got back and everything is perfect. I can’t believe the number of compliments I’ve got on the unit and how well it rides and pulls. I even went for a ride in the trailer and yes it is smooth.